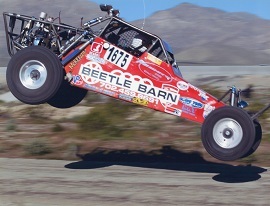 Since we handle any vehicle at any stage of its life, we’ve seen it all. 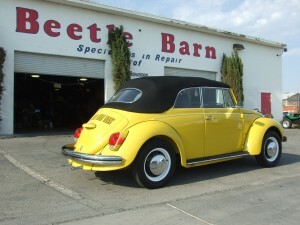 If your car is not running the way you want it, or you’re tired of paying dealership rates for service, give Beetle Barn a try. If you’ve got an old junker that you’d like to restore to it’s classic glory, come talk to us about your project. Or if you’re a weekend racer, well ask us about our racing history and we’ll tell you some stories! Whether you bring your car to us for an oil change or an engine overall, a racing stripe or a spoiler, we’ll welcome you into our family of loyal German car owners who have been trusting their VW’s, Porsches, Audi and BMW’s to us for years and some for generations. If your car needs service or you have any questions, contact us or give us a call today.